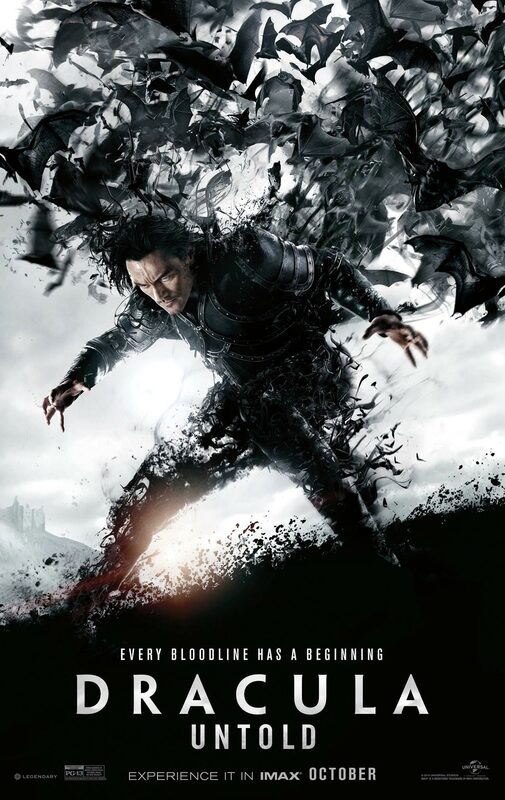 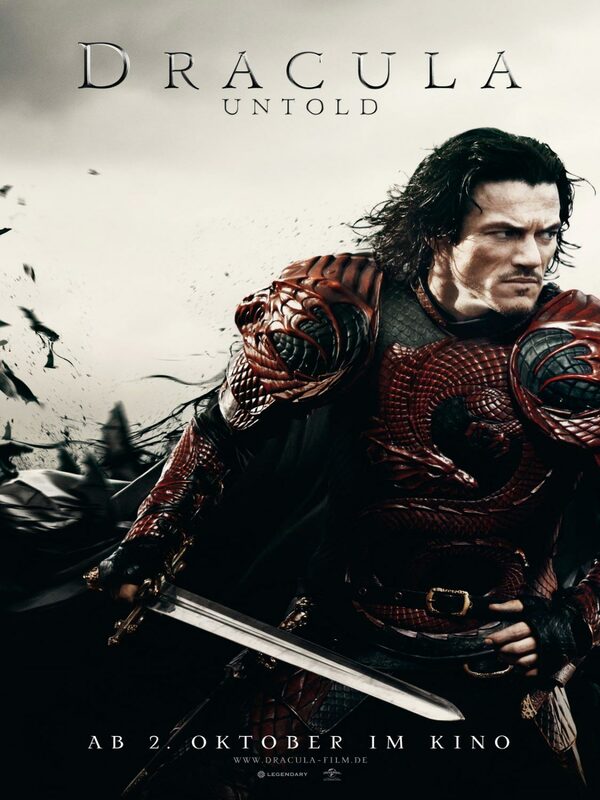 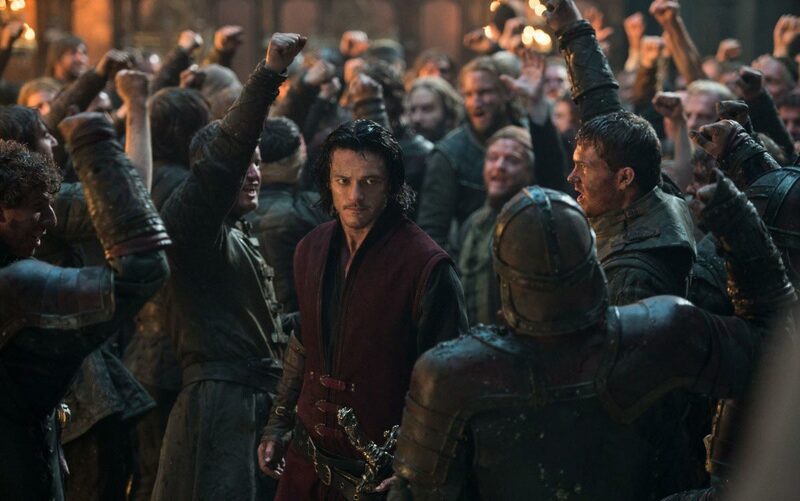 We have added all trailers, posters and photos from the upcoming movie Dracula Untold which sees Luke Evans (The Hobbit: The Desolation of Smaug) take on the role of Vlad Tepes, the man who will one day become known as the vampire Count Dracula. 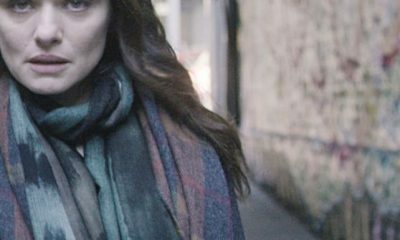 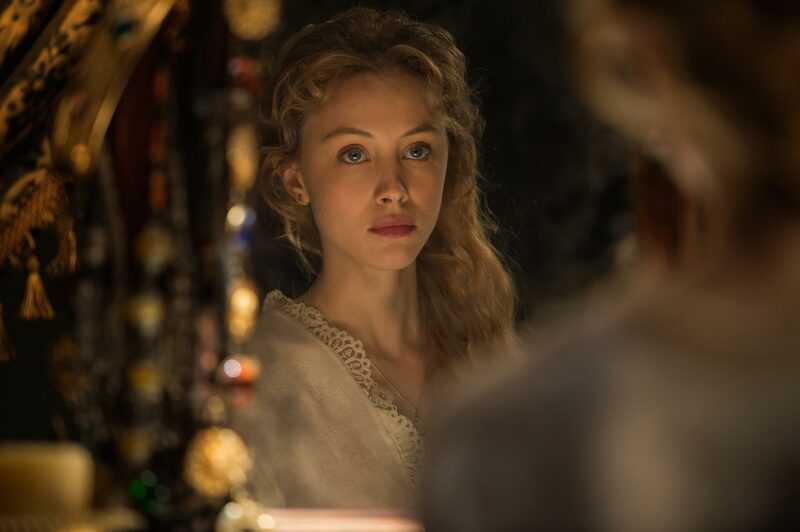 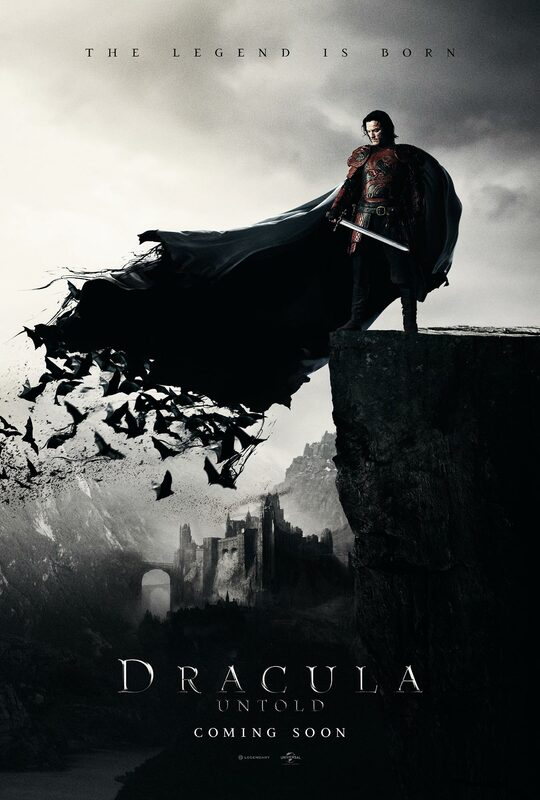 Also starring Dominic Cooper, Sarah Gadon and Charles Dance the film tells “the origin story of the man who became Dracula”. 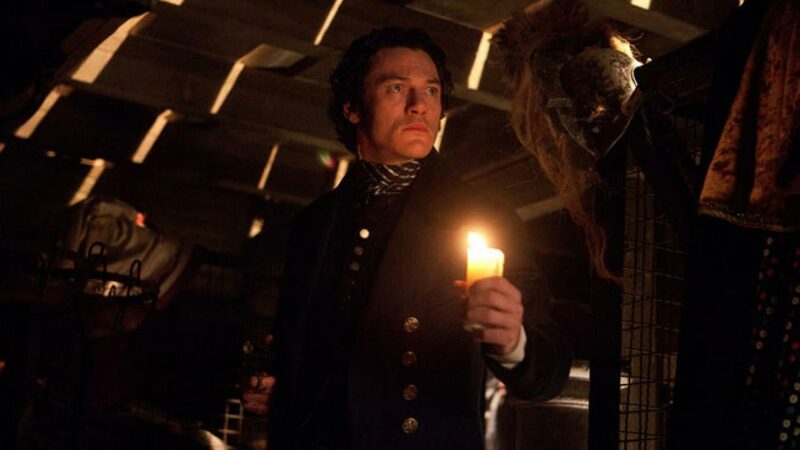 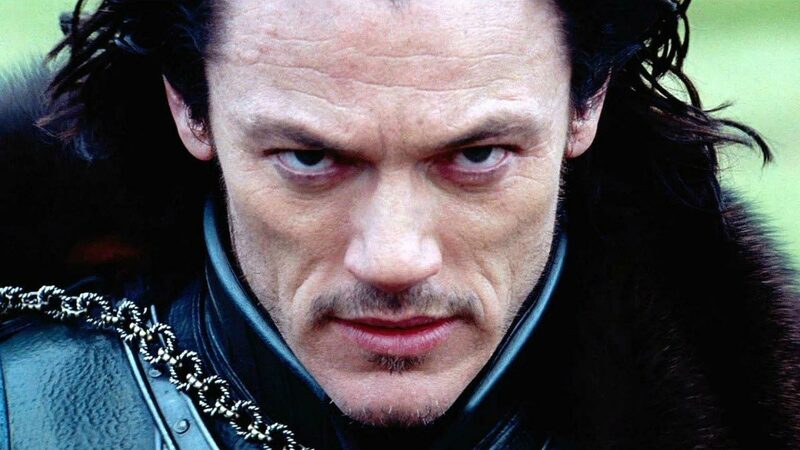 Luke Evans is Prince Vlad of Transylvania, a just ruler who leads a peaceful life with his family. 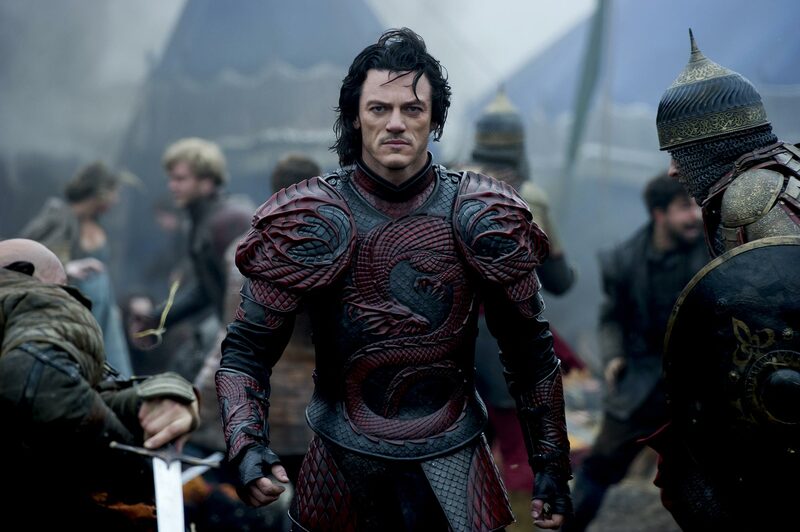 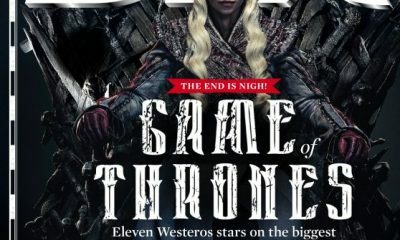 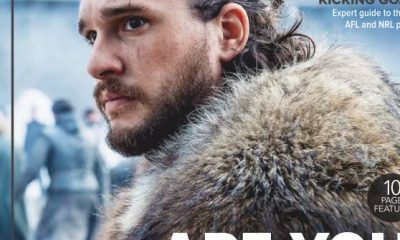 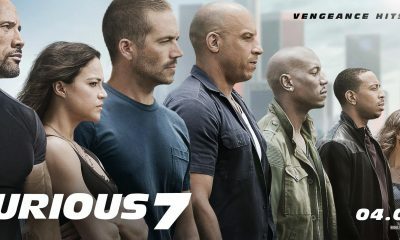 That changes when his country is invaded by a seemingly unbeatable enemy, leading Vlad to make the ultimate sacrifice to save his people. 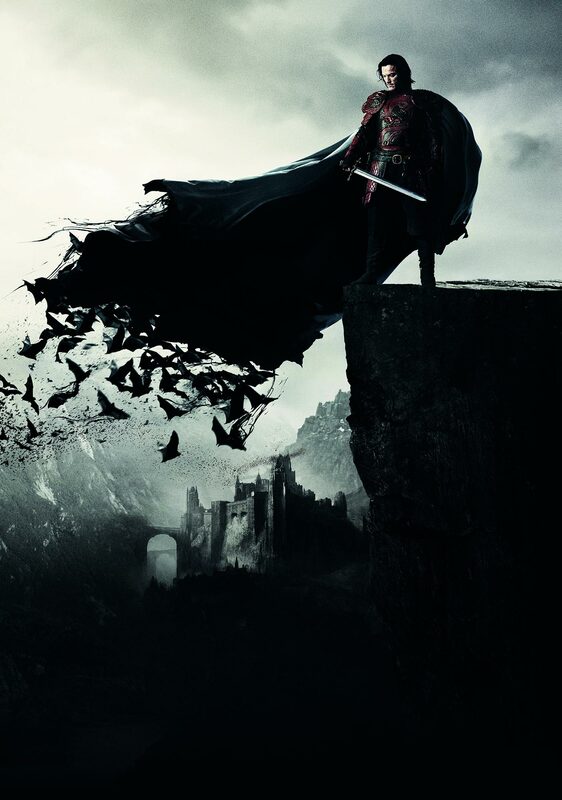 Vlad himself was a real person and the inspiration for Dracula. 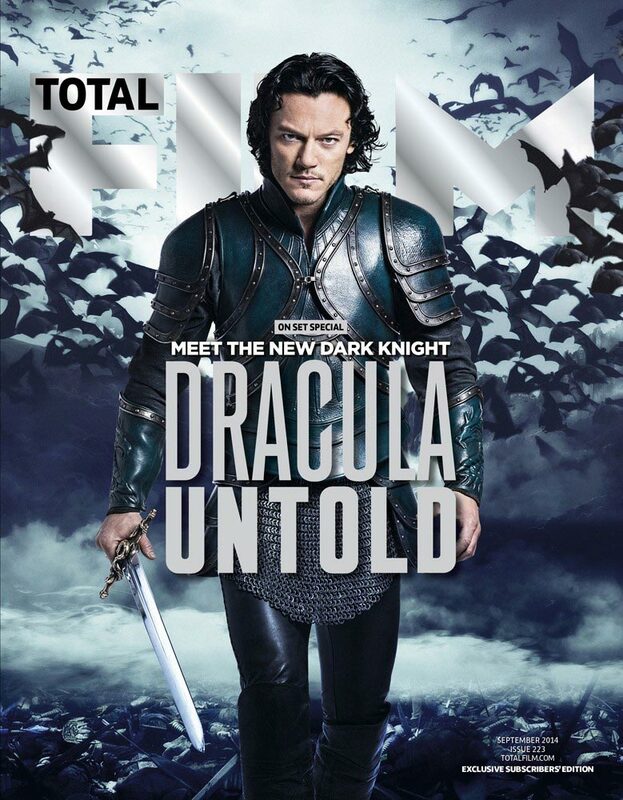 Whether or not he actually became a vampire named Dracula is probably less true. 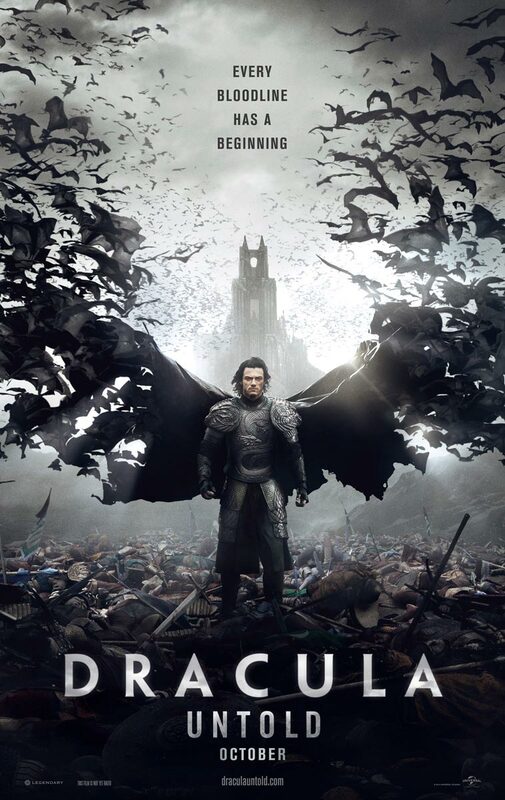 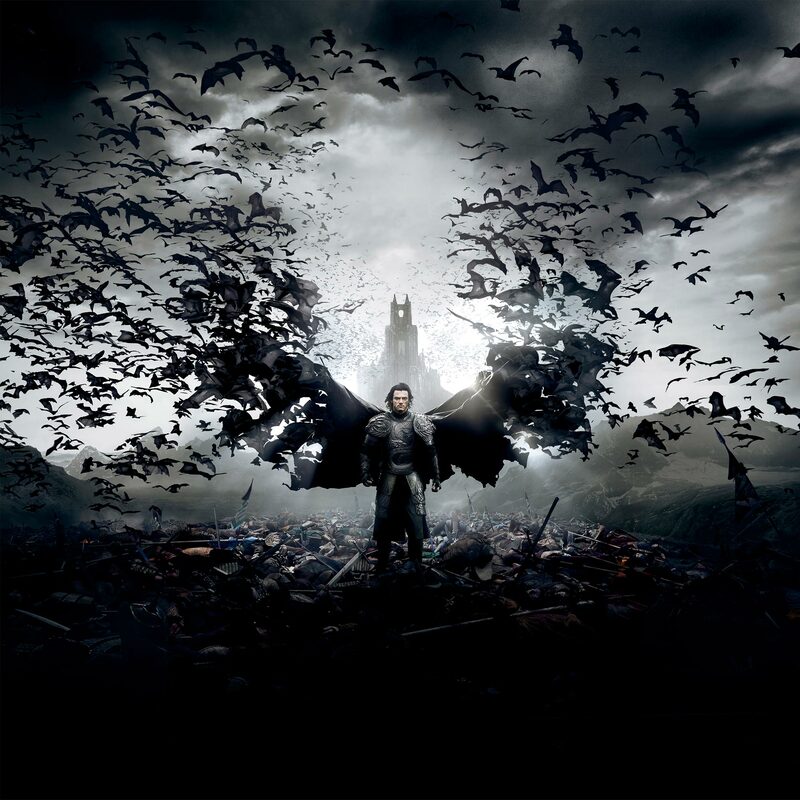 Directed by Gary Shore, Dracula Untold opens October 10th, 2014.